I believe that happened with the third movie poster. Last edited by genderhazard; 01-27-2018 at 05:06 PM. Wow! I missed that scene. Must've been when I went to complain about the popcorn. Oh well. Fish with human faces cause tsunamis. Fish with human feces cause confusion. 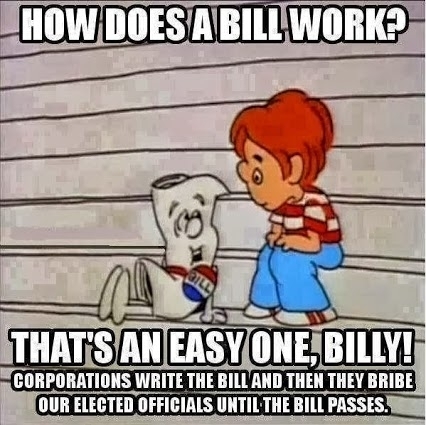 Why don't they play schoolhouse rock (or something like it) anymore? Wouldn't work that way if the government didn't have so much power. If only government had LESS power, they would be able to put the good of the country over corporate influence? I know this is a random thread, but isn't that a bit much? That's like, If we get rid of the police, there would be no crime.